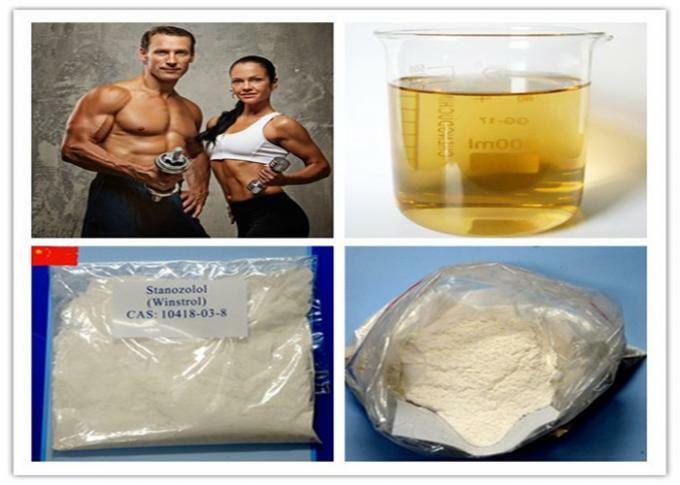 One of the most popular and widely recognized anabolic steroids, Winstrol enjoys a high popularity among steroid users. However, it may actually be one of the more over-used compounds as it's abilities and effects will only be fully realized by a minority of users who are administering it for a specific purpose. No PEG needed. Follow the no PEG recipe. How to make Winstrol Suspension @ 100mg/mL X 20mL in WATER using NO peg and NO crashing during filtering! S1:Take some distilled water, and add 2% BA. S2:Add a surfactant to the water (polysorbate 80 and Carboxymethylcellulose both work well for this), and mix thoroughly. S3:Now take 7ml's of this, and run it through a .2um sterile syringe filter, into a sterile 10ml vial. Remove the filter, and needles from the vial for now. You now have 7ml's of sterile water containing surfactant. S4:Now take 1 gram of either test base, or winny powder, and put it in a vial with 2 ml's super solvent(guaiacol). Heat it until it is completely dissolved. S5:Allow it to cool slightly, and draw it up in a 3cc syringe......now run this through a .45 sterile syringe filter, into the vial that contains the sterile water/surfactant. S6:Remove the filter and needles from the vial, and shake it up. S7:The testosterone base/winny will precipitate out in the water, but it has been micronized by running it through the filter, so this can easily be injected using a 25g needle. This gives you a nice water based suspension......no clumps, no crystals.